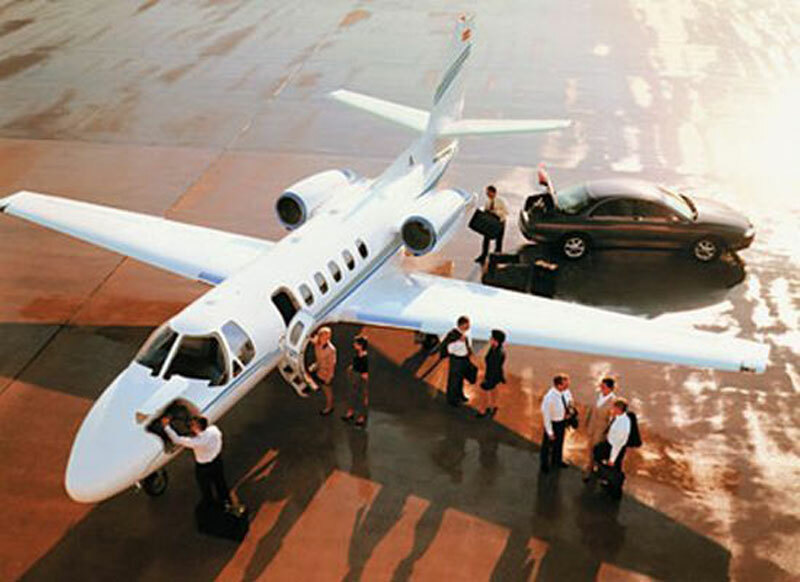 PBJ is specialized in providing private business jet charter services to and from the famous city of Nice, France. With four airports within 50 miles of the city, Nice is a very convenient place to travel to or from! The Cote d'Azur Airport (NCE) is the most logical choice for those who want to fly into or out of an airport that is physically within the city, but other attractive options include the Mandelieu Airport (CEQ), the Le Cannet Airport (LFMC) and the Albenga Airport (ALL). The most popular private jets for rent around Nice, France are the Premier IA, Piaggio Avanti II and Citation CJ2+ (light jets), the Gulfstream G150, Hawker 900XP, and Learjet 60XR (midsize jets), and the Gulfstream G450, Falcon 900 EX Easy and Legacy 650 (large jets). Additionally, be sure to check out our empty leg jet charter services to gain access to extreme savings on top of our already low rates. If you manage to find a lower price on any of our business jet charter flight services, we will not hesitate to match it or beat it with our amazing price match guarantee policy! For any questions or assistance with booking, call us at +1-877-727-2538. Located along the Mediterranean Sea, Nice is the fifth largest city in France and considered by most to be the capital of the Riviera. Charming markets, narrow lanes, bakeries, and cafes, make this citie's character offering tourists some of the best shopping and eating in France. Nice has almost perfect weather and sunny beaches so relaxing for a day on the beach is always an option. They are a lot of interesting things to do and see in Nice and when on vacation there be sure to visit the Museum of Fine Arts, Matisse Museum, Marc Chagall Museum, Villa Arson, Promenade des Anglais, Opera House, Cathedral of Sainte Reparate, Chapel of Mercy, and the Albert I Garden.